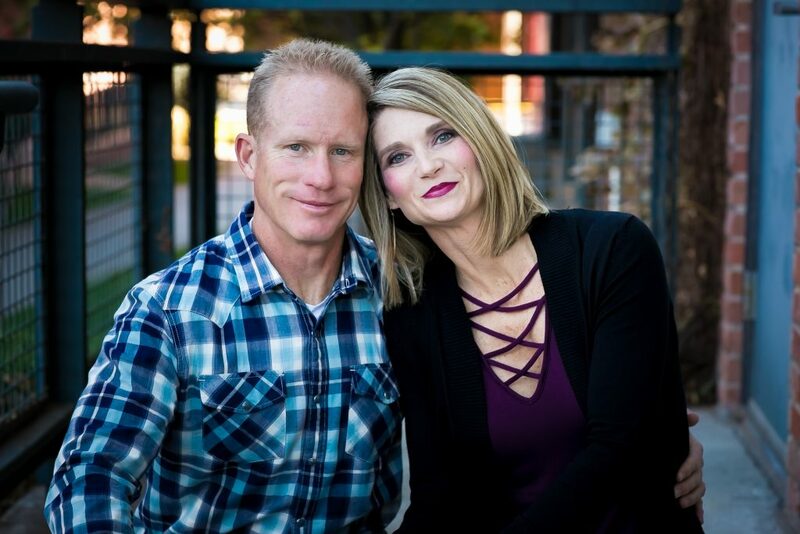 We've been married for 22 years after meeting on a blind date. We have two kids, Braydon (who works with us) and Hannah. Scott was at Dayton Tire for 12 years previous. When the plant closed in 2007 he decided to pursue his dream of being a business owner. So after taking a leap of faith and following God's path, here we are 10 years later living that dream. We work hard to take care of our customers and provide them the best service possible. We love working with people and having the opportunity to give them a beautiful lawn! As Scott likes to say, "We are a small business with a personal touch!" Isn't it time you go bare foot? The nicest yard in the neighborhood can be yours. 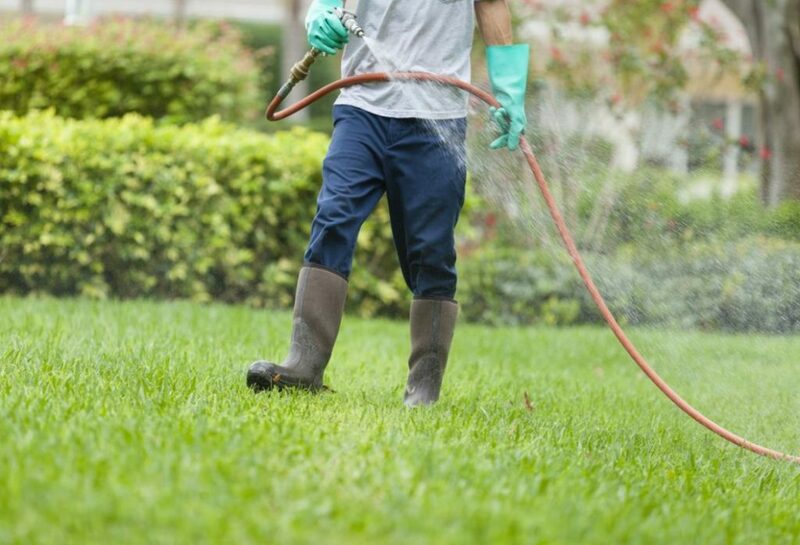 We provide complete, full-service residential weed control and fertilization for homeowners. We provide comprehensive, full-service commercial weed control and fertilization. Our professionals create a custom care plan for your property, focusing on short term and long term goals for growth and healthy grass. We offer outdoor pest control programs designed to target grubs, fleas, ticks, mosquitoes, chiggers, spiders, crickets and army worms. Our Basic program includes 7 comprehensive full service applications.